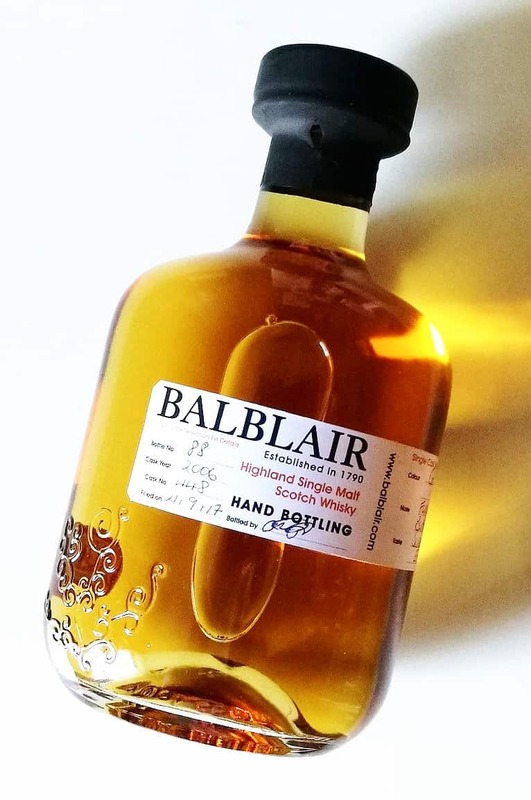 ﻿Balblair is a distillery receiving more welcome recognition. This trend is due to a number of factors; a sparkling new visitor centre, the success of the film Angel’s Share and brave decisions paying off. Examples of these include a distinctive image, bottling by year (not age) and the avoidance of colourings and filters. While Glenmorangie up the road in nearby Tain is a Goliath in terms of production and churning huge numbers of visitors, you may find a more worthwhile and traditional whisky tour experience at Edderton. Tours are daily at 11am and 2pm. My advice as always is to book to avoid disappointment and arrive on time! There are no road signs for the distillery but it is visible on the Main Street through the tiny village. Just turn towards it at the only crossroads and head past the iconic ancient standing stone in a field nearby. There are a couple of different tours and Balblair prefers to keep group numbers small, which is refreshing given the epic sizes seen elsewhere. 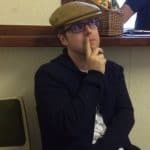 A real bonus is that Julie who does the tours places emphasis on the experience so your tour can be very in depth with no set timescale or covers the basics. Our own tour for instance was just a group of four but took almost 2 hours. Lots of questions were well fielded and we all learned something new. The standard tour is £5 and includes the standard whisky at the end which is currently the fruity, vanilla and citrus tinged 02 vintage. For £15 the vintage tour is the same experience with the addition of 2 older drams from their core range of 4. As we paid at the end of the tour you could quite easily upgrade if you developed a sudden taste for Balblair, which you most likely will. 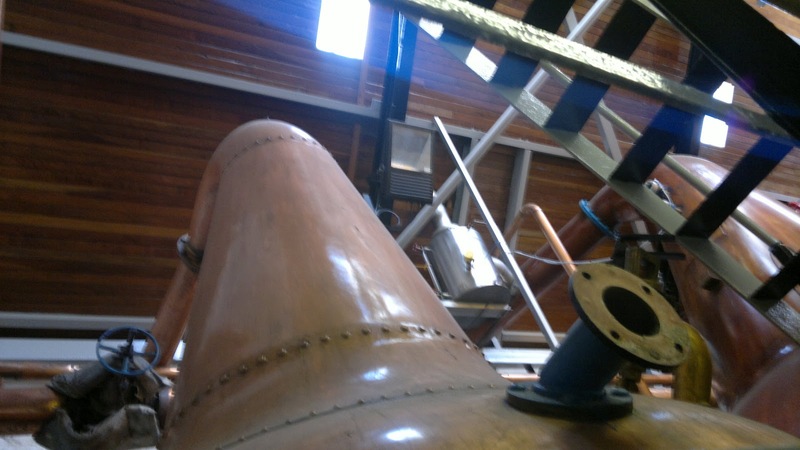 ﻿The distillery is small compared to others in the area with its 2012 production aiming for 1.8 million litres alcohol. Glenmorangie by comparison could do that in a couple of weeks and fill up all 8 warehouses on site and then take the rest of the year off! 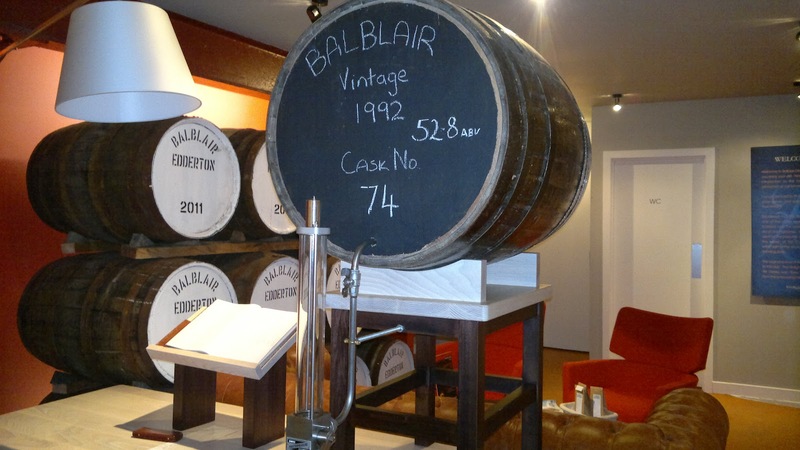 Another interesting fact and a rare situation is all of Balblair’s casks are aged on site. There is no spreading of the risk or sharing of produce. What doesn’t remain in Edderton is sold for blending, so each bottle is Balblair born and aged. ﻿The new visitor centre was only opened in 2011 and is where the maltings used to take place. If you do visit then you can see some of the fixtures before you are led into the impressive boardroom-like tasting area. Distilleries are such a magnet for tourists and the environment here is friendly and informative with the modern touch blended into Balblair’s emphasis on tradition. 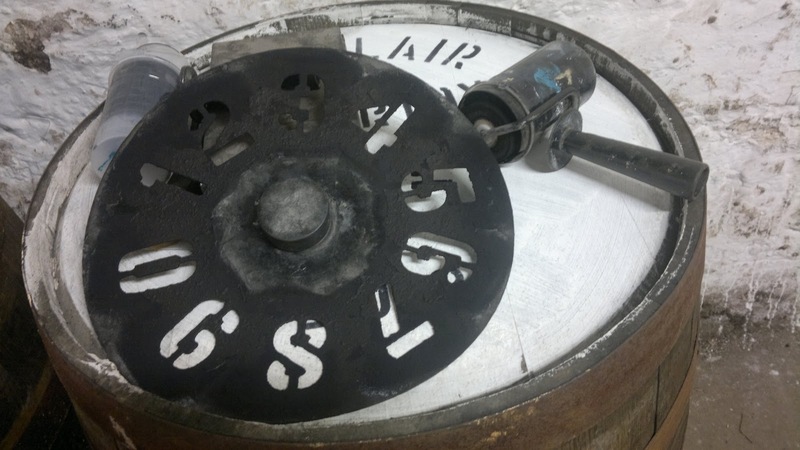 A presentation gives you the necessary history of the distillery before you head out. As you can see photographs are allowed and unlike Dalmore, which we had visited earlier, cameras and phones were allowed and not confined to the car. Visitors do like the opportunity to take pictures and these sell Scotland and the distillery at the same time. The fire risk is very low and as pointed out its similar to filling up at a petrol station whilst someone is on the phone. Balblair also invites you to get up close and ask questions. While the progression through the distillery follows the route of production, what you can see, experience and smell in between is down to you entirely. Some of the most interesting aspects included the old vintage still that is unused now but remains happily in its original place. Unlike those at Brora which have been left to the elements. 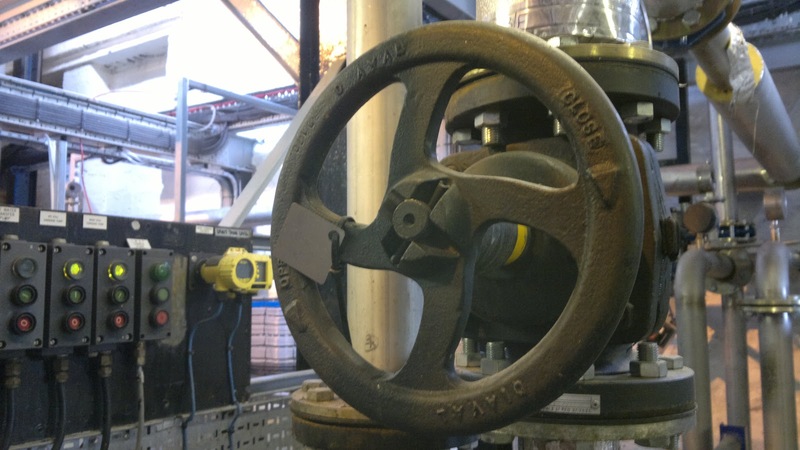 Many of the original features remain and we were allowed to explore the warehouse at leisure. This was also the warehouse used in the film itself so a touch of glamour! A well stocked shop awaits at the end of your tour. The Balblair range is here including the very rare 1965 vintage, clothing and the chance to pour your own bottle of Balblair for £85. This is good value and similar to the Glenfiddich experience where half the fun is the theatre involved in creating your bottle. At cask strength it was the 1992 on offer and looking at the labelling book you also complete it seems a very popular feature. If you do plan on visiting Glenmorangie then I’d also suggest a trip to Balblair and I know which one you will enjoy more and it’s not to be found in Tain. As always, I’ve uploaded all the Balblair photographs here, so you can take a virtual tour around the distillery.